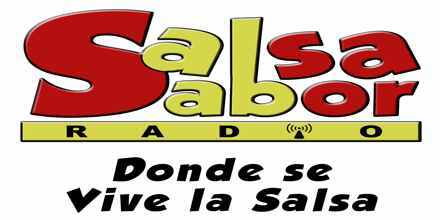 Salsabor Radio live broadcasting from Colombia. 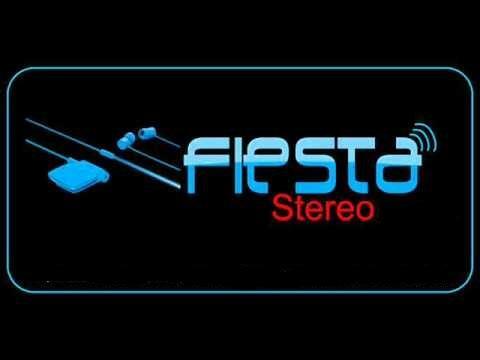 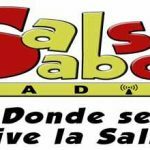 Salsabor Radio is a Radio Station On Line System Rekords Syndrome Alternative Media Productions, created with the idea of spreading the best and most select of the genre Salsa. They are not a commercial station, work independently, supporting local, national and international talent. We are FREE RADIO. 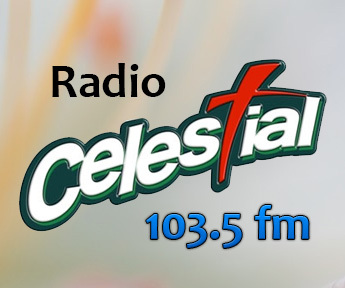 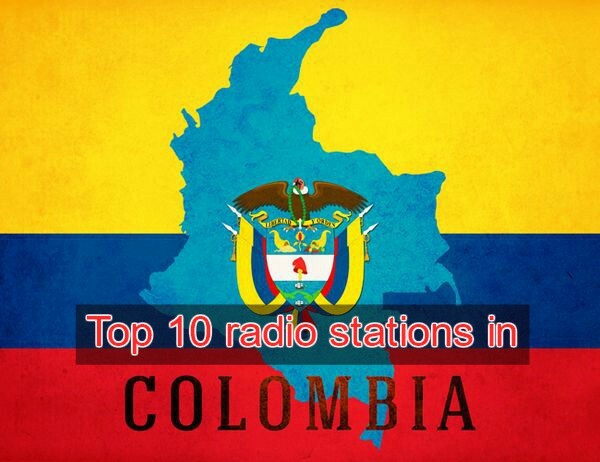 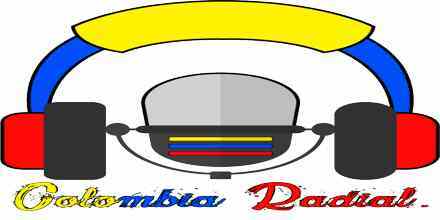 Salsabor Radio is one of the most famous online radio station on Colombia.